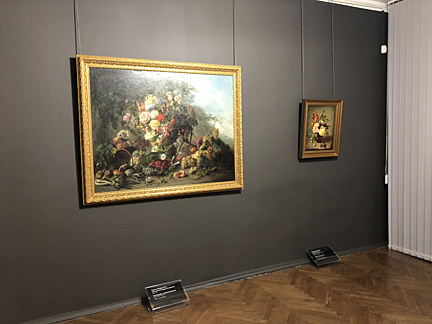 The exhibition is devoted to one of the most interesting genres in painting – the still life – and contains more than forty works from the 16th–19th centuries representing leading schools of Western European art: Flemish, Dutch, Italian, German and French. 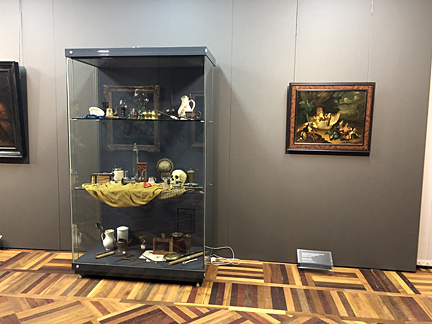 The display also includes ten works from the Deineka Gallery’s own collection. 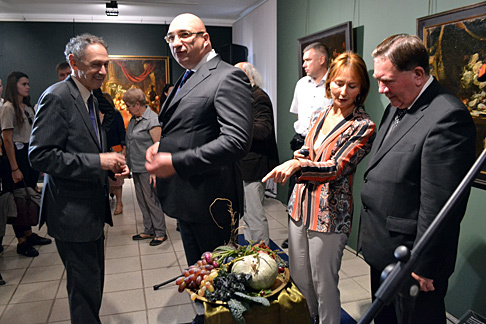 The exhibition provides an opportunity to form a clear impression of the genre’s distinctive character and chief characteristics and makes it possible to present the great variety of themes and motifs to be found in the old European still life and to show the enduring nature of its types in the continent’s art. 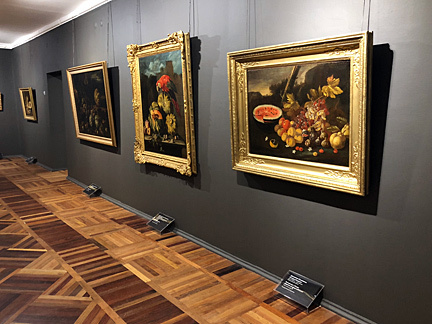 The core of the display is made up of pictures by Dutch and Flemish artists who were the pioneers of the still life as a separate branch of easel painting. 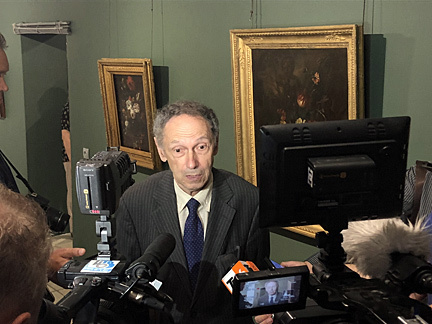 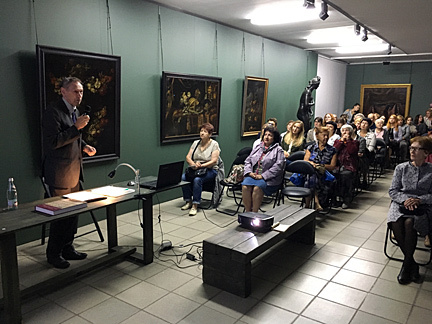 “This is a long-awaited event for the art-lovers of Kursk who have the opportunity to acquaint themselves with masterpieces of world rank,” added Alexander Nikolayevich Mikhailov, Governor of Kursk Region. 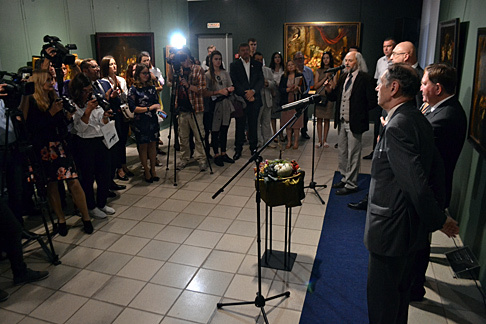 Also participating in the ceremony were Andrei Vladimirovich Varichev, General Director of Metalloinvest and Fatima Rafikovna Mukhomedzhan, Deputy Director of the Art, Science and Sport charitable foundation. 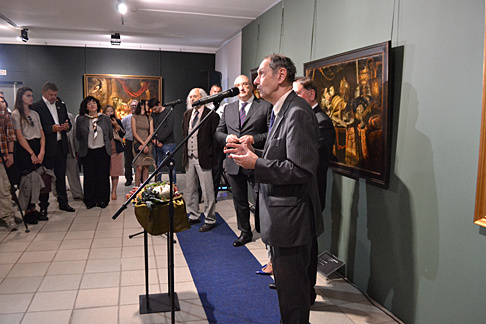 The exhibition is being held with the support of Alisher Usmanov’s charitable foundation, Art, Science and Sport as part of the Art-Window festival of the arts. 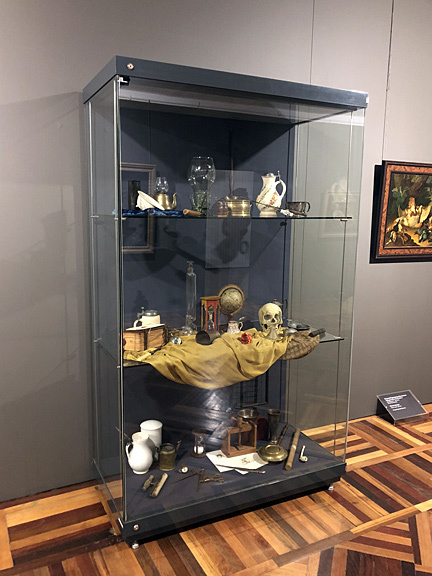 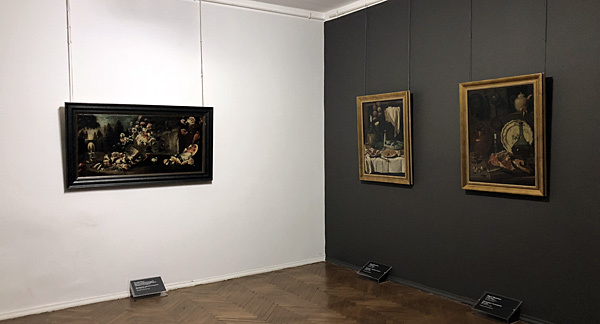 The exhibition curators are Natalya Ivanovna Gritsai, Candidate of Art Studies, Head of the 13th–18th-century painting sector of the Hermitage’s Department of Western European Fine Art, and Liubov Stanislavovna Gerasimova, junior researcher in the department. 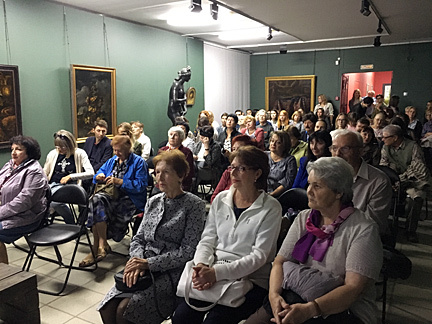 On 17 September, in the run-up to the opening, Sergei Androsov gave a lecture entitled “Something New about the History of the Hermitage”.